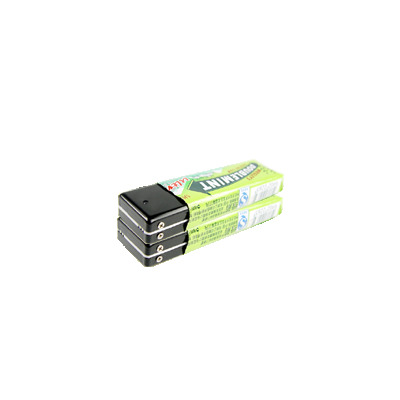 Successfully Added Superior Chewing Gum Camera with Built In Flash + Mic -1GB to your Shopping Cart. Easily disguise your surveillance with this great chewing gum sized camera with microphone. Catch suspects in the act in a great mobile format (3GP) with audio and without them even knowing it. This particular unit has the flash memory built so there's no need to muck around with TF cards and the like. A simple product with one button operation enabling it to be easily operated while inside the chewing gum wrapper. A perfect starting point for your drop shipping business buy today at great wholesales prices with no minimum order..